3 Neon Light Dolphin scatters triggers 10 Free Spins. Miami in the 80s. What more do you need than palm trees, flamingos, neon and plenty of thrilling features. 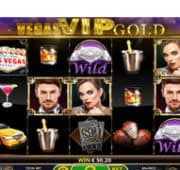 In this 20 payline pokies online developed by Booming Games you will experience the glory of Miami in the 80s. Sip martinis by the pool, take in the palm trees and win 10 free spins when 3 or more of the neon lit dolphins appear anywhere on the paylines. 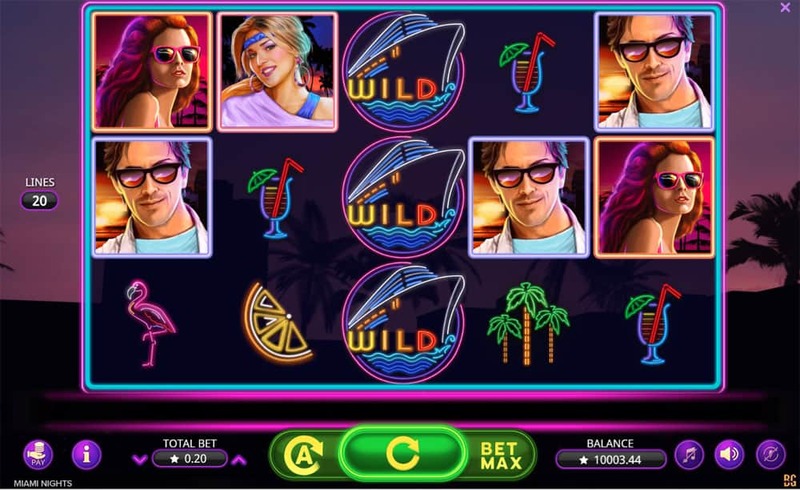 Experience the Miami Nights slot with our exclusive free pokies demo game with unlimited credits and no download required. Look out for 2 Special symbols on the gameboard which activates the 2-Way Pay feature. For the next 5 spins winnings are counted on active paylines from both left to right, and right to left. Hitting matching symbols in a row on an active payline across all reels is counted both ways. 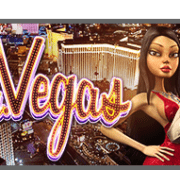 If you get 2 Special symbols during 2-Way Pay, 5 additional 2-Way Pay spins will be added to your current 2-Way Pay spins. Stacked Wilds are composed of Wild symbols in stacks of 3, which can appear partially or completely on reels. Betting up to $60 a spin means that this is the perfect online pokies game for high rollers. With wilds paying out up to a 3x multiplier the stakes are high for big wins. Enjoy the Miami Nights free online pokie today, simply wait for the game to load and get spinning!